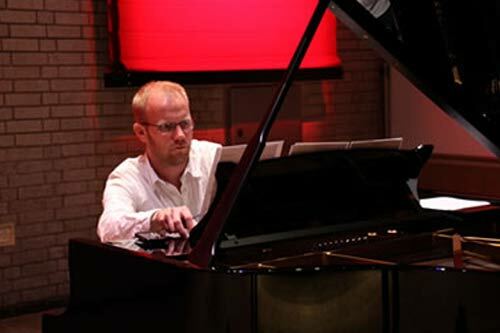 The London born pianist, Jeremy Young, has gained the reputation as one of the UK’s most respected and versatile musicians. He is the founder member of the Manchester Piano Trio. He performs in major concert halls throughout the world as both a chamber musician and soloist, working with musicians such as Mark Padmore,and Oliver Charlier, cellists Li-Wei Qin and Karine Georgian, and the Talich and Navarra Quartets.